It has been a busy October for the members of the St Augustine's Section of the CWL. 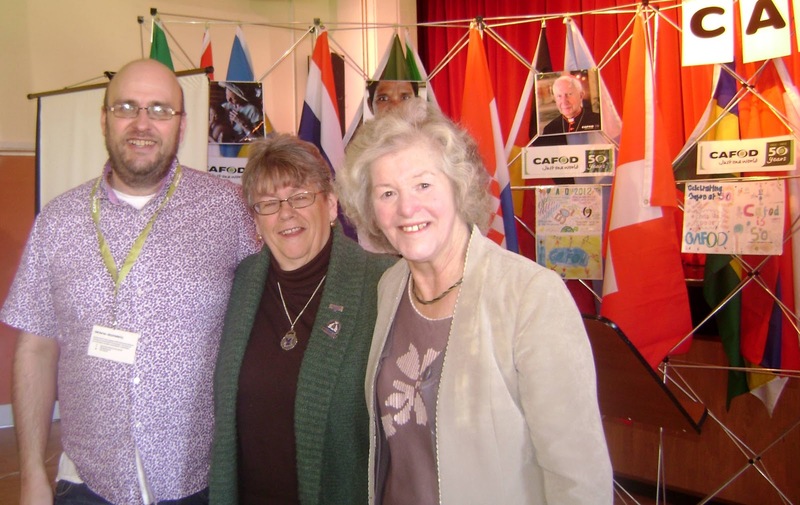 Firstly, Jean Coombs and Kate Doyle travelled to Coventry for CWL National Conference. 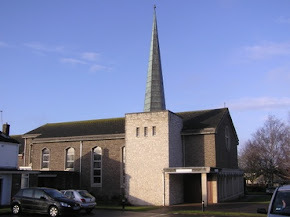 On 20th October section members travelled to Frome for the Autumn Branch meeting. 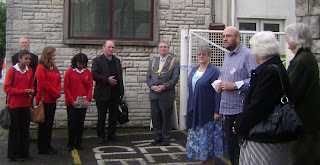 Speakers on the day were David Brinn, Clifton Diocese Manager for CAFOD and our Branch Chaplain, Deacon John Scanlon. David Brinn showed the ladies a very interesting video about the work of CAFOD and Deacon John's talk was about the forthcoming Year of Faith and looked at the 'Lumen Gentium'. On 23rd October Jean Coombs in her capacity as CWL Branch Chair was invited to cut the ribbon to open the new CAFOD offices at St Bonaventure's. Helping her in this task was AnnMarie Sparrow, President of the UCM in Clifton. With us also on the day was the Lord Mayor of Bristol Councillor Peter Main. 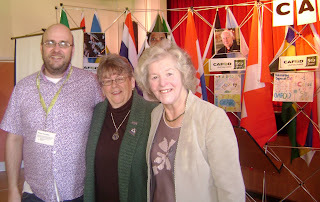 Finally on Saturday 27th October, St Augustine's section was asked along to the CAFOD open day. 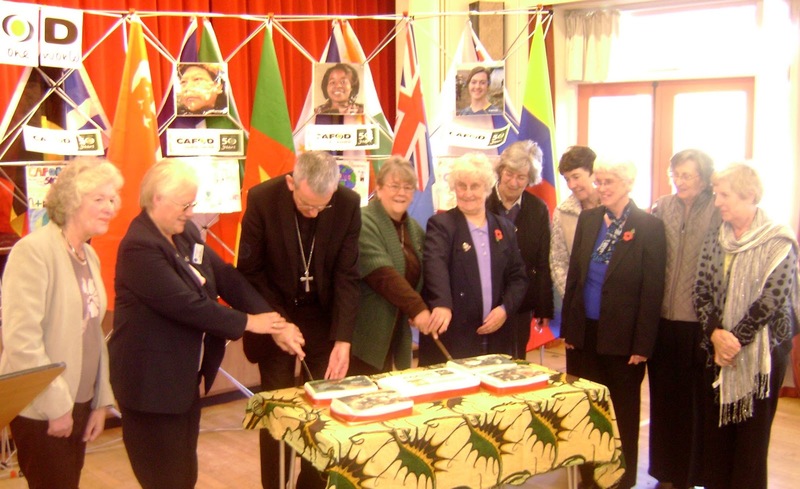 CAFOD and St Augustine's section are both 50 years old this year and David Brinn thought it would be good if the section could cut the cake along with Bishop Declan.